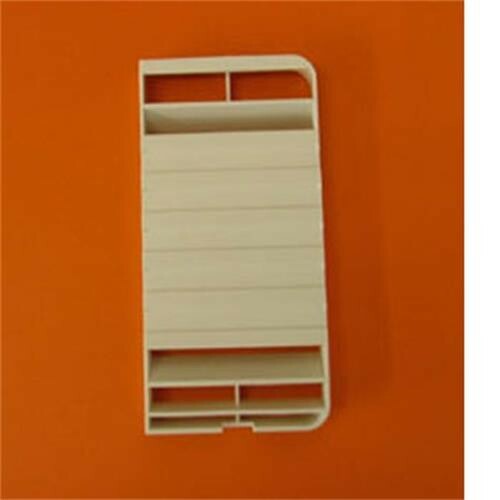 I have been looking for a LS 100 fridge vent for ages, found your web site ,the item was despatched very quickly nicely packaged great service would recommend. Had to cut it down to fit, but probably not the right one as my caravans 20 years old! !